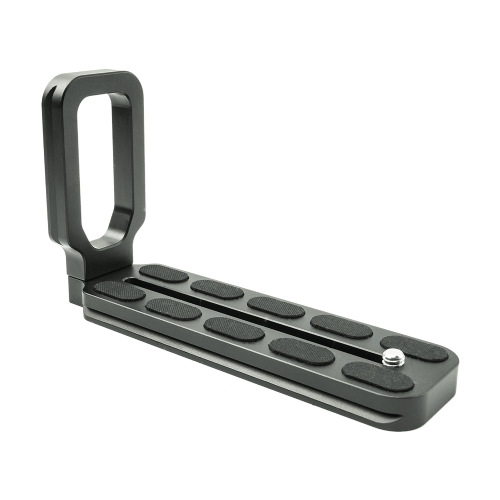 The SRB On-It Quick Release Plate are designed to ease the strain from the tripod when using heavier cameras or lenses. 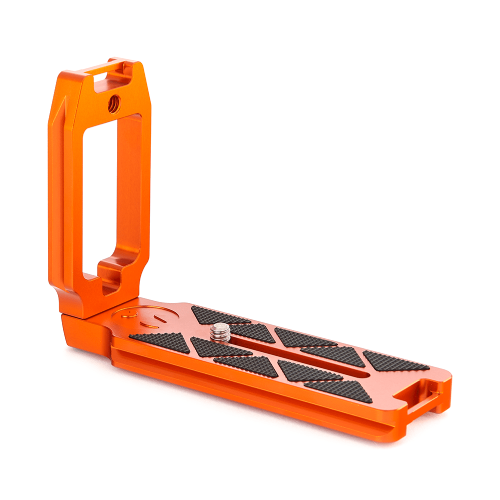 The SRB On-It Quick Release Plate are designed to ease the strain from the tripod and balance the weight when using long length and front heavy camera equipment, such a lenses. 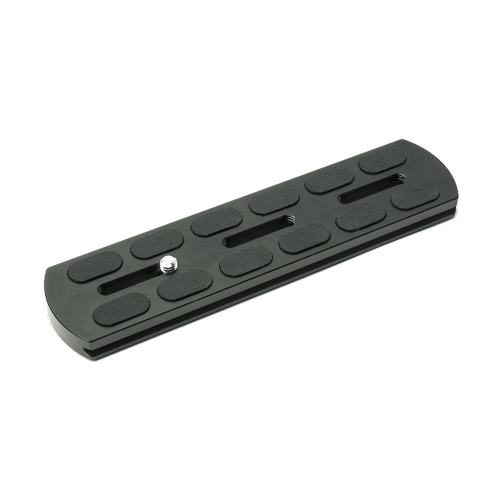 Our On-It Balance Plates offer a quick-release arca-swiss fitting that simply fits to any standard arca-swiss tripod head and offers a range of 1/4" screw attachments. There are three different size options when it comes to selecting an On-It Quick Release Camera Plate; Small, Medium and Large. The Small On-It Balance Plate offers one 1/4" screw attachment. The Medium On-It Balance Plate offers three 1/4" screw attachments. And the Large On-It Balance Plate offers four 1/4" screw attachments. 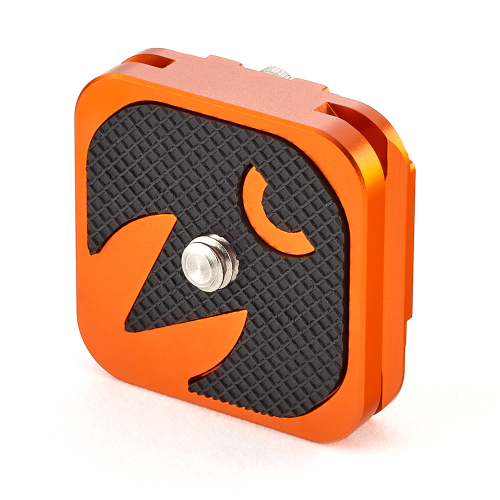 Our Quick Release Camera Plates are designed to fit any tripod head with a standard arca-swiss fitting. Each available size option will depend on the weight and length of your set up.